For years Mike had toyed with the idea of raising bees, but for one reason or another, he would always put it on the back burner. At the moment, however, we’re in the position where he can dive head first into this venture. 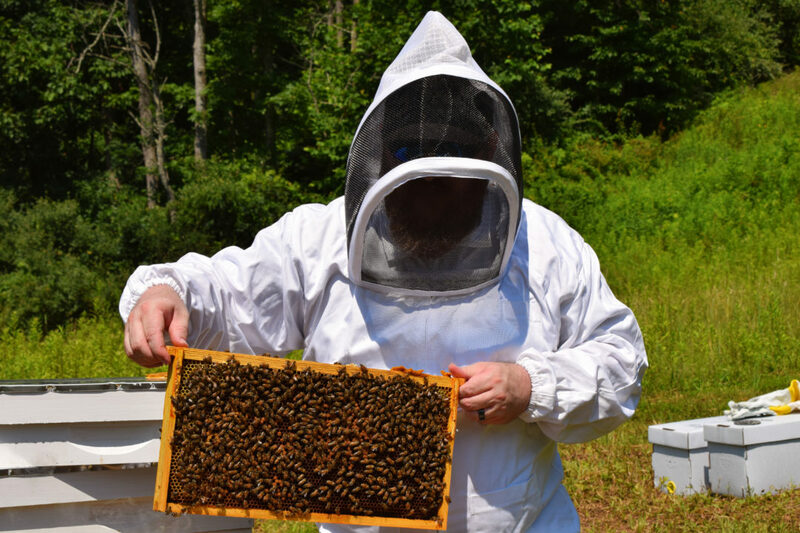 In February, he preordered 2 sets of Nucs from a somewhat local beekeeper and started the month long process of beekeeping classes. He was originally suppose to receive the Nucs in May but, because of the abundance of rainy days, it ended up delaying the growth of the hives, which meant waiting until June. It’s been a few months since he started this venture and things seems to be going well. So well, in fact, that we’re planning on adding a few more hives in the spring. I’m learning so much about bees (like did you know that honey is essentially bee vomit! ), and what is required to properly care for them. I’m also learning just how much of a negative impact we humans have on them. Bees are amazing creatures that pollinate over 80-percent of all flowering plants. This includes 70 of the top 100 food crops consumed by humans. According to a wide array of experts, one in three bites of food we consume is derived from plants pollinated by bees (as well as other pollinators). That fact alone should be enough to convince even the most stern bee-hater just how important these buzzing insects are. Without bees, thousands of plants wouldn’t be pollinated, which would have a direct and extremely negative effect on our lives and the life of our planet. 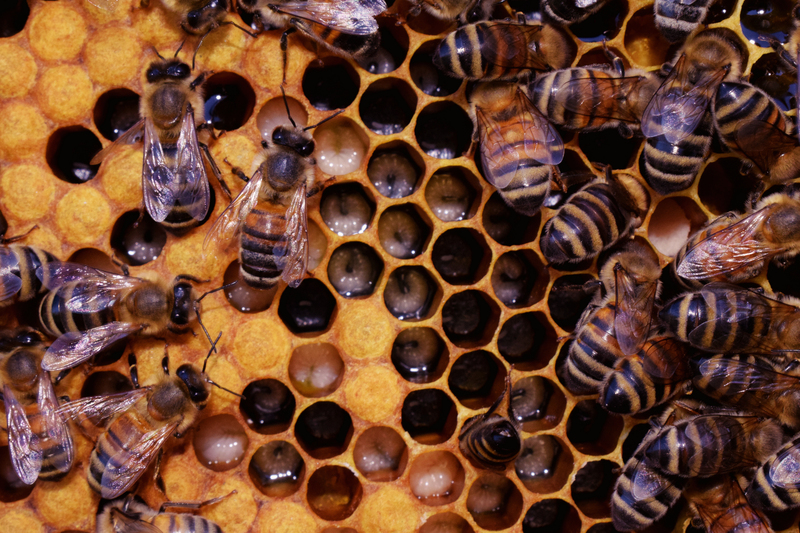 Furthermore, most honey bees aren’t aggressive unless they feel their hive is in danger. I wear nothing more then my normal clothes and flip-flops when visiting the hives, and I have yet to get stung. And I’m right up there inside the hives with Mike, snapping pictures and recording videos. How Can I Help the Bees? You don’t have to be a beekeeper to help bees, though having a backyard hive is a great way to improve your garden while obtaining a bit of honey and beeswax. You can also just let your grass grow a bit more between mowings, and try not to hate dandelions so much. I honestly never understood why dandelions, which is technically an herb not a weed, have such a bad rap. They brighten up a green landscape with their cheery little yellow faces. And they are one of the earliest food sources for bees. If you let them grow some before declaring all out war on them, you’ll provide bees with food to help make them and their hives strong. You’ll also reduce the amount of time spent mowing your yard so it’s a win-win situation! Another option is to forgo chemical pesticides that cause more harm than good, and instead try a safer route that is more bee-friendly. For example, a mixture of salt and vinegar is a less harmful weed killer that still gets rid of unwanted grass and plants without the potential of harming beneficial insects. If you do happen to find a hive somewhere on your property or house, don’t destroy it and don’t call a pest control company. Instead, reach out to your local beekeeper. They have the knowledge and tools to safely remove the hive and transport it to a local apiary where the hive can flourish away from people’s homes. What’s even better is that local beekeepers won’t charge you a cent for removing the hive! 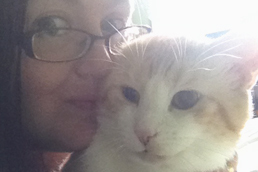 Cat whisper, Browncoat, X-phile, and horror movie fanatic. Loves cats, laughing, and cheeseburgers. Copyright 2018 - MandaSue.com. All Rights Reserved. Made with ❤ in West Virginia.